Check out exhibitions by 2018 residents Tamara Kuselman and Santiago Villanueva. In late June two of our 2018 Delfina residents are involved in institutional exhibitions taking place in London. Tamara will be presenting a new commission as part of the first part of the three phase exhibition As Long as summer lasts, at Ryder Projects curated by Rafa Barber Cortell. 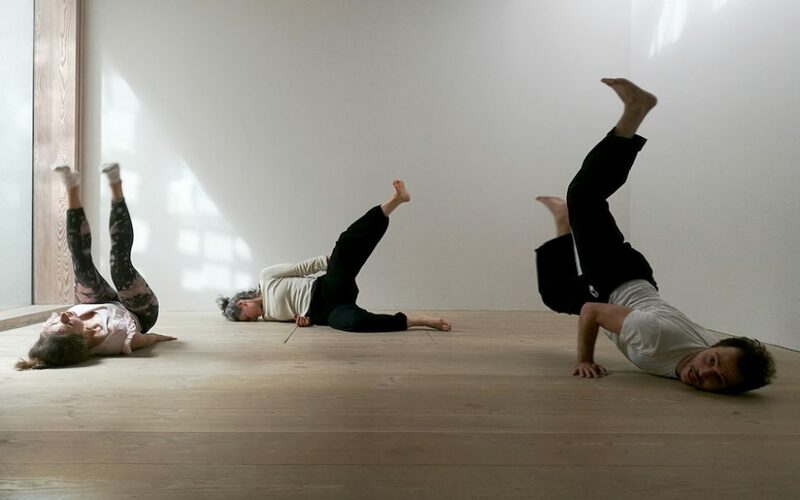 Titled, The Go And The If, the exhibition and performance will build on her work done during her Delfina residency. Tamara takes inspiration from the act of letting go, free-falling and how this uncontrolled act affects bodies and objects. Her performative installation departs from a text used by a coach when training athletes before competition. The tension between letting yourself go and the natural human state of relative physical and mental control is embodied in the objects and actions brought together in this work. Santiango Villaneuva is the curator of Why did I hate Fernanda Laguna so much?, an exhibition of Fernanda Laguna with Básica TV and Debora Delmar at Kupfer. The exhibition take its starting point a piece written by Santiago Villanueva aged 19 against the Argentinian artist and curator Fernanda Laguna. The exhibition takes its format as a court session, with the victim, the judge, witnesses, and the general public. The exhibition includes the text from Santiago, two of Fernanda Laguna’s videos, and works by Débora Delmar and Básica TV – who take the role of mediators and judges on the case and seeking to provide tentative answers to the question: how to resolve hatred?